Cyndee was raised on a ranch in Saratoga, Wyoming. After high school, she moved to Colorado and received a degree in elementary education. Her travels took her to Arkansas, Pennsylvania, Texas, and the jungles of South America, but her love of Wyoming lingered and she returned to her home state. Cyndee has been a long time Sheridan resident since 1975. Using her background in education, as well as careers in sales and marketing, Cyndee was a business proprietor for nine years, but feels her most important work has been raising her family. Outside the office, she enjoys camping, writing poetry, gardening, and seeing her grandkids whenever possible. Cyndee incorporates her work ethic, sense of humor, honesty, and reliability into her career as a Realtor®. If you expect your Realtor to focus on your needs during one of the most important decisions you’ll make in your life, call Cyndee Jacobson. Cyndee was very responsive and always got back to us quickly. She is personable and feels like part of the family. 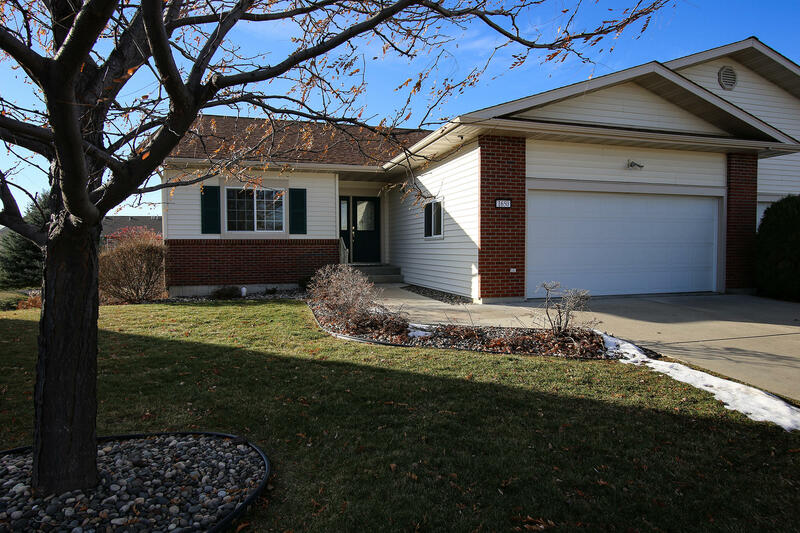 Executive home in coveted Knode Ranch Subdivision. Updated custom kitchen is to die for! The flow of this home is so comfortable. 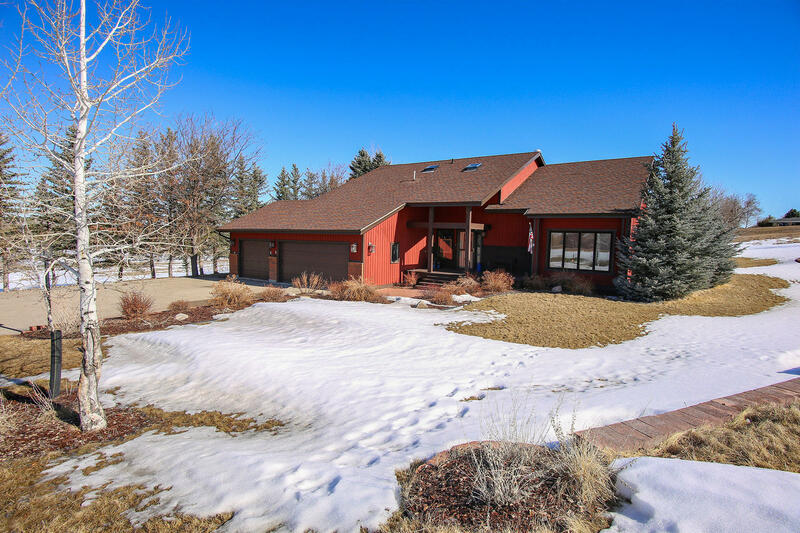 Beautiful country views from every window including the Big Horn Mountains! The amenities are endless; fenced garden area, retaining wall and a french drain system. Maintenance free living in this ranch style patio home. 3/4 of the basement is finished with walk-out to the back yard. Large deck overlooks a pond. Don't miss out on this one! All measurements are approximate.